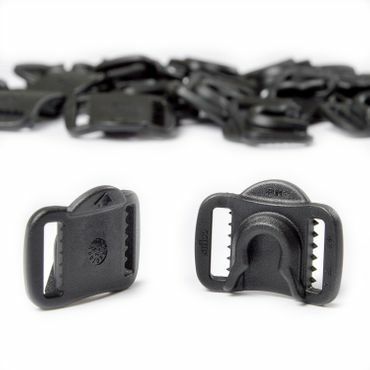 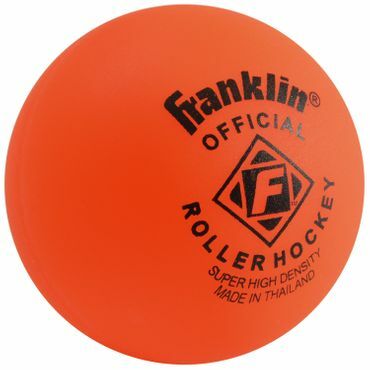 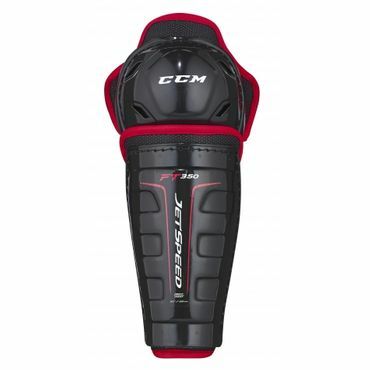 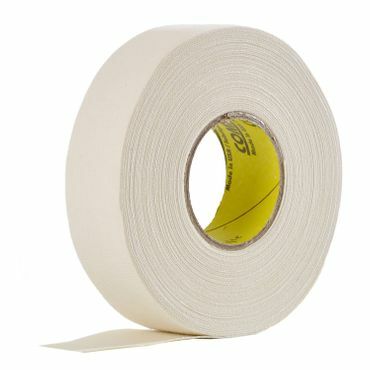 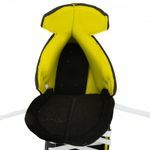 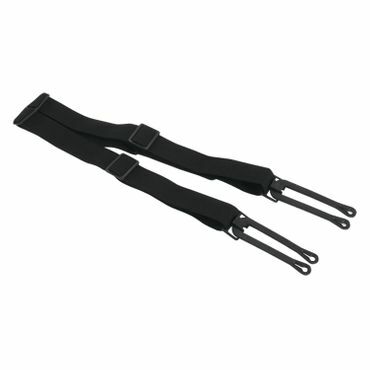 On the interior, Bauer used their microfiber liner, which helps wick away any moisture keeping your feel dry and giving you maximum control in each stride. 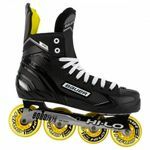 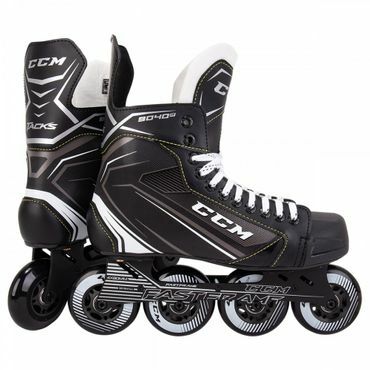 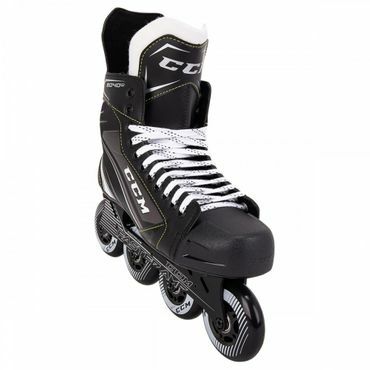 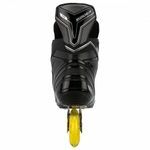 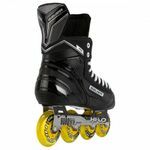 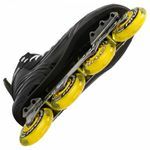 Moving to the bottom half of the RS Senior Roller Hockey Skates, Bauer went with the Hi-Lo Ventilator steel chassis, with Hi-LO Street wheels and Hi-LO ABEC 5 bearings, to provide you with good balance, control, and added durability. 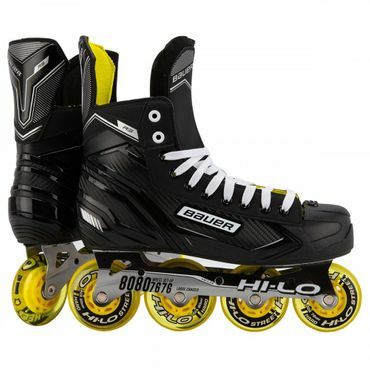 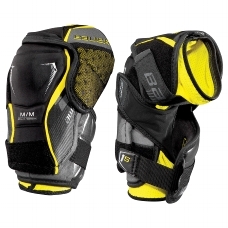 If you are a player looking to get the most out of your roller hockey playing experience, from right out of the box, look no further than the Bauer RS Senior Roller Hockey Skates!